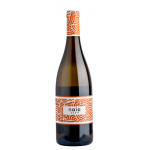 The 2014 José Pariente Verdejo of Bodegas José Pariente: a white wine from Rueda made of verdejo of 2014 and presents an alcohol content of 13.5%. 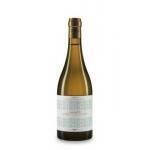 The 2014 José Pariente Verdejo is the ideal white to combine with serrano ham and soft cheese. 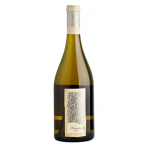 Uvinum users reviewed this white wine with 3,8 of 5 points and obtained the following scores: robert parker: 92 and peñín: 92. 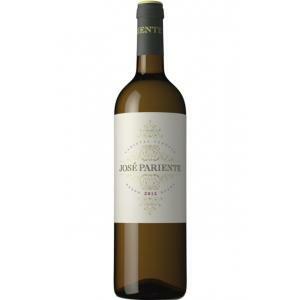 José Pariente winery's emblematic wine, this José Pariente Verdejo 2014 white wine has the essential features of a Rueda and the quality of the wines of this house. Delightful, fresh and with an end bitter touch that is characteristic of the verdejo grape, this wine is best enjoyed with fish, smoked food and rice. Its many qualities also include a very appealing price: what else can you ask for? - View: Straw yellow bright, clean, green hues. 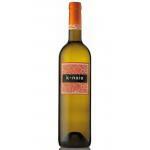 - Nose: Fresh yellow fruit (peach, banana, apricot), white fruit, citrus, herbal notes. - Palate: Fresh, sweet, creamy, long finish and slightly bitter. PREPARATION: grape vines over 30 years, cold maceration for 12 hours, fermentation in stainless steel tanks, clarified and filtered. WINE PAIRING: smoked white fish, baked fish, seafood, cheese. Great, just as good as the wheel. One of my favorite Verdejo. Magnificent Verdejo. Of the best I've ever had, along with Flor de Vetus and Circe. 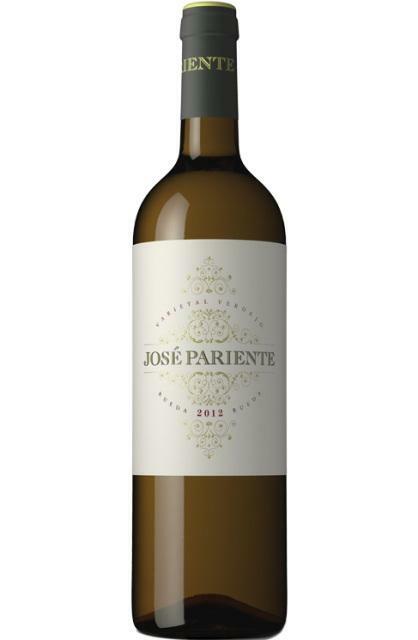 - View: José Pariente Verdejo 2014 has a delicate pale yellow with greenish reminiscences. Like many it had a light golden brown colour. In aromas , highlights lemon. Light wine, more than expected. - View: bright yellow with green hues. - Nose: intense and complex aroma. - Palate: fruity and fresh. Notes of tropical fruit, passion fruit and citrus. Expressive, peach, citrus, cut, light, fresh grass. 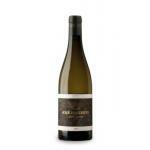 If you want to buy 2014 José Pariente Verdejo, at Uvinum you will find the best prices for Rueda white wine. Get it at the best price at Uvinum, wherever you are via all your devices. We're the only site in Europe with more than 59.000 products for sale which turns us into the leading marketplace in selling wine, beer, and spirits in Europe with more than 38.000 clients who trust us.